Tag: Bracelets, Cuffs & Arm Rings, Medium Braided Bracelets. SKU: BRAC-FOX-M. Categories: Bracelets, Cuffs & Arm Rings, Medium Braided Bracelets. Need to look foxy for a special event? Try adding our Fox Bracelet to your outfit for a clever twist! 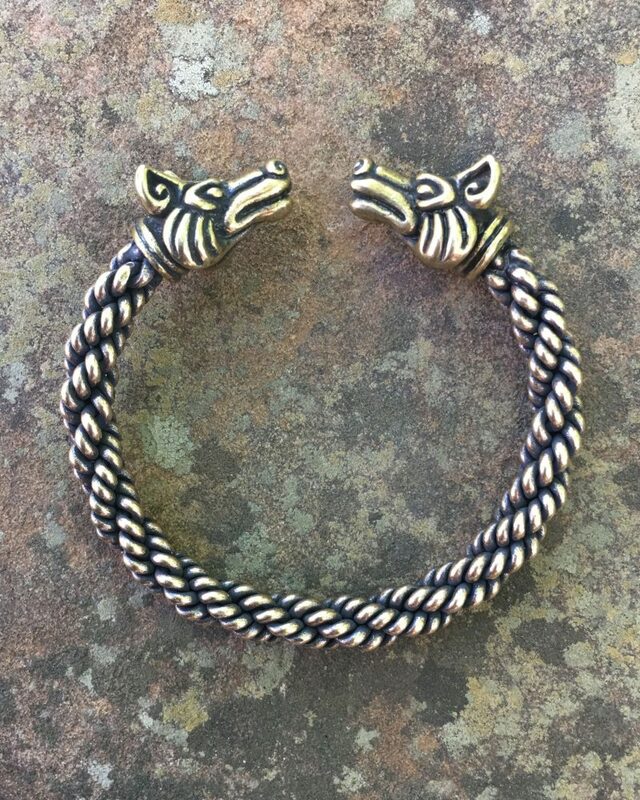 Our Fox Bracelet is constructed with a medium braid wire, and is approximately 5/16” (8mm) thick. It is available in both bronze and silver. Although it did take a while to arrive – and I had to pay an additional import fee which I wasn’t too pleased about – I can’t fault the product for this.